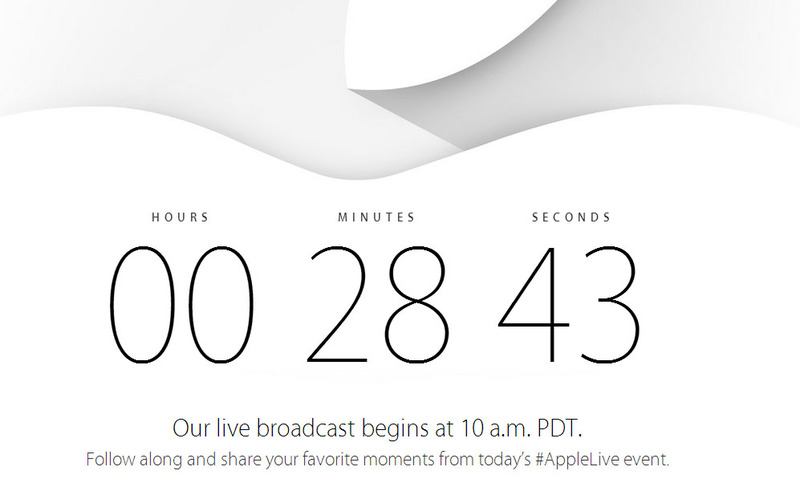 Apple is Now livestreaming its iPhone 6 and iWatch event, and we expect one of the best lineups the company has had in years. The iPhone 6 and iWatch keynote will also be a test for chief executive Tim Cook as all eyes will be on the presentation and whether Apple lives up to the high standard of presentation and theatrics it has lived up to before with new unveilings. Note that the iPhone 6 and iWatch livestream will require Safari 5.1.10 or later on OS X v10.6.8 or later, or Safari on iOS 6.0 or later. You would also be able to stream via Apple TV with software 5.0.2 or later. Apple iPhone 6 and iWatch event starts on September 9th.